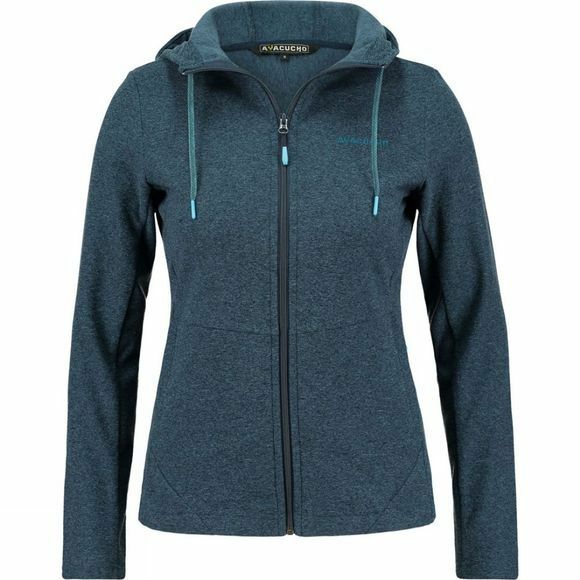 The Womens Sunset Hoodie from Ayacucho is a hooded cardigan with a sporty twist. It offers good insulation when you need it most for comfort during those colder mornings. 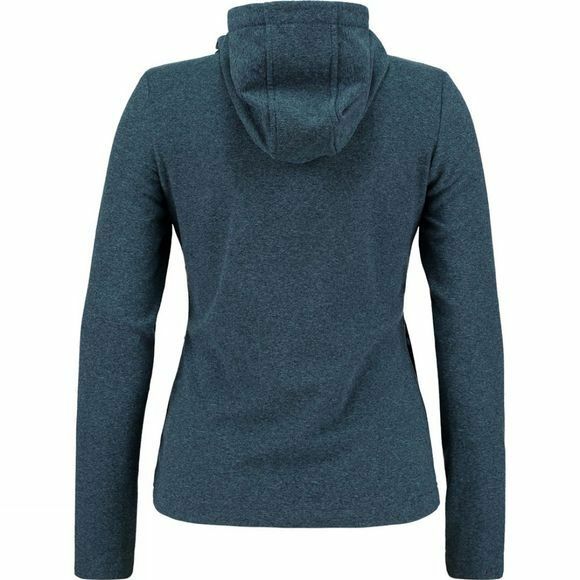 With its adjustable hood and two zipped side pockets to keep your hands warm or your phone and keys safe. It is ideal for those brisk morning walks or in the evening when the sun has gone behind the horizon and you want to continue enjoying the outdoors.